Lot one- 10 Acres of mature woodland fronting Kington Lane Nr Warwick. Guide price: £85,000 , sold at auction: £95,000. Lot two- A perfectly located 3 bedroom semi-detached house on Bear lane, Henley-in-Arden. 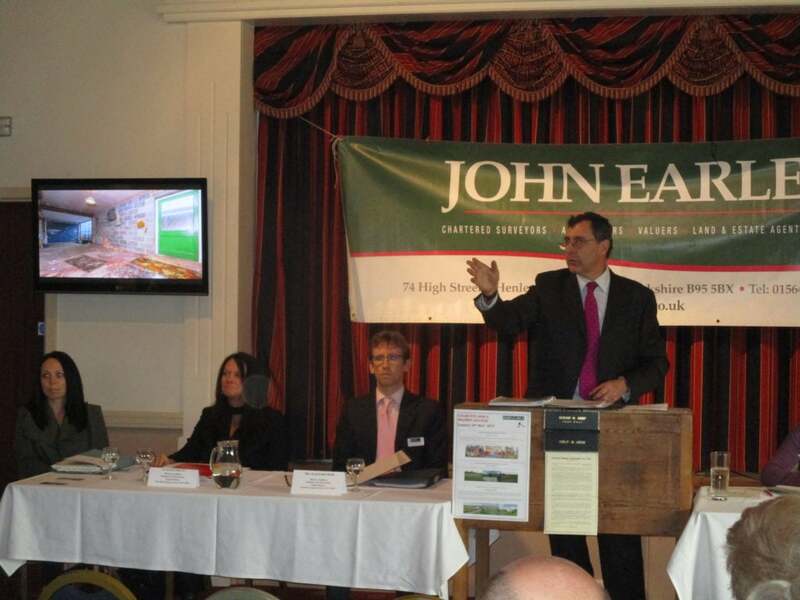 Guide price: £275,000 , sold at auction: £310,000. Our next auction will be on the 14th of May , all details can be found on the Auctions page on our website.If you have any queries , please get in touch. We look forward to seeing you soon!